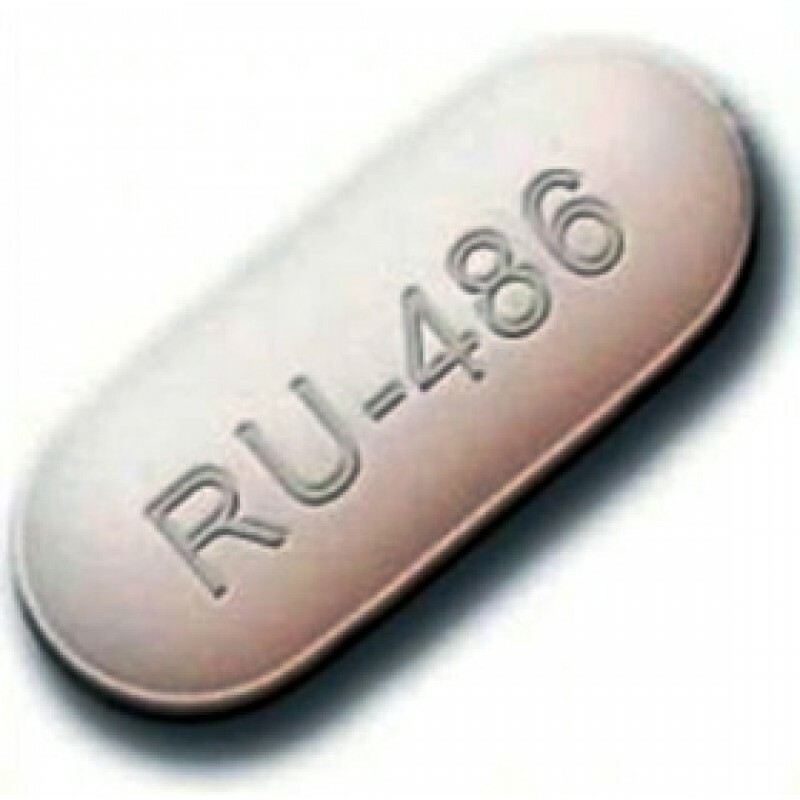 Periodically a story will update the proposal that would require the on-campus health centers of public universities in California to offer abortion-inducing drugs such as RU-486. If enacted into law, California would have the dubious distinction of being the first state to create such a mandate. A story that appeared this week, written by Elizabeth Castillo, doesn’t really tell us much of anything new, but is interesting for other reasons. You would think that the case that abortifacients be readily available at college health centers would be a lot more persuasive than it is. The basic argument is two-fold. First, it’s “an essential part of guaranteeing access and ensuring that college women are able to terminate a pregnancy, if and when they choose,” in Castillo’s paraphrase. Second, that to “exercise” that right [“to terminate a pregnancy”], college co-eds need ready access. Critics argue that the proposal “is a solution in search of a problem.” It’s not as though campus health centers don’t already refer students to off-campus abortion providers. “My situation could have been avoided if the student health center was there and provided medication abortion for students on campus,” Rosales complained to Castillo. Six miles. She had to go six miles to end her baby’s life. Castillo offers four other examples of college campuses. One is within a mile of an abortion clinic, another is two miles away, a third eleven miles, and a fourth 14 miles. Actually there is a related third argument. If campus health centers provide students with immunizations, mental health services, x-rays, dental and optical services, etc. why not abortion? After all, to the abortion industry, extracting a living unborn baby is akin to pulling a tooth. Who is going to pay for these “services” is still vague, at least after the first year. As we reported previously, for the first year The Women’s Foundation of California says it has secured up to $20 million in private start-up money from prominent health advocacy groups and anonymous donors. CSU officials worry the mandate would impose severe costs for liability insurance, safety improvements, medical training and round-the-clock phone support for medical emergencies, said Toni Molle, a spokeswoman for the CSU chancellor’s office. “Currently our CSU health centers offer basic health services, however, the administration of medications still requires a level of expertise that our health center staff may not have,” Molle said. As is always the one-sided way with pro-abortionists, “SB 320 also invites health centers to offer abortion counseling services to their students but is specifically written in such a way to exclude pro-life counseling,” the California Catholic Conference observed.